We include people of all genders unified to Honor the Sacred Feminine. 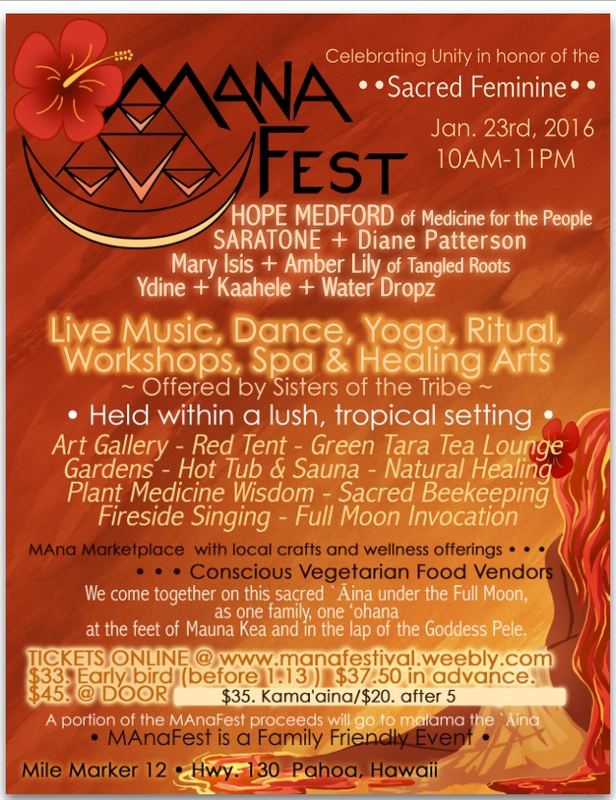 Sisters of the Tribe offer Music, Live Art, Dance, experiential learning, Spa, an Attunement Temple,& delicious, healthy, local food! a lush tropical, permaculture retreat center in Lower Puna, HI. beautiful memories of previous years at the festival. CARPOOL 3+ for Free Parking! Special Price for 2 Nights with 3 Day Full Festival Pass! in the lap of the Goddess Pele. 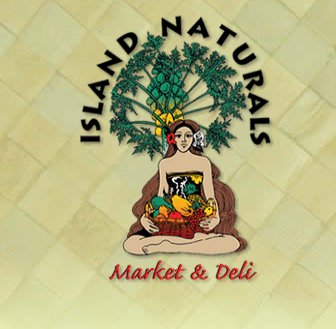 Mahalo to our sponsor, Island Naturals!